Correna sure knows how to turn a few heads! 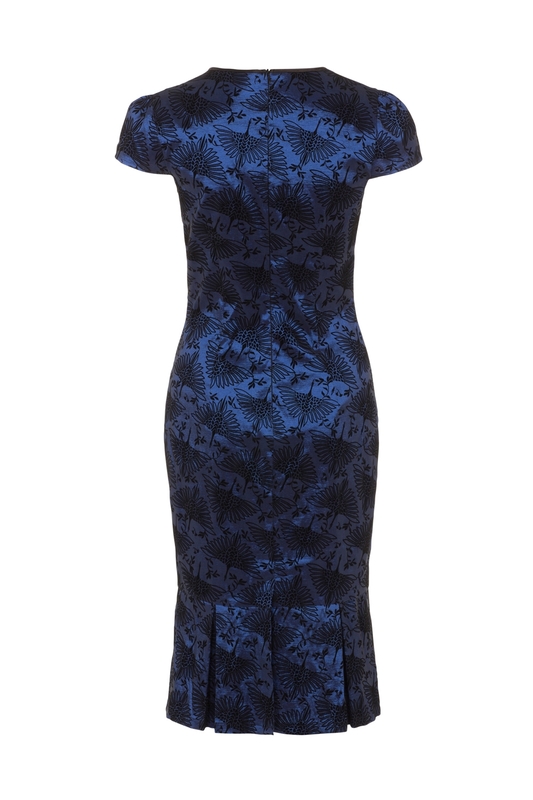 This stunning little number is perfect for cocktail hour and looking sophisticated while drinking your Mai Tai. 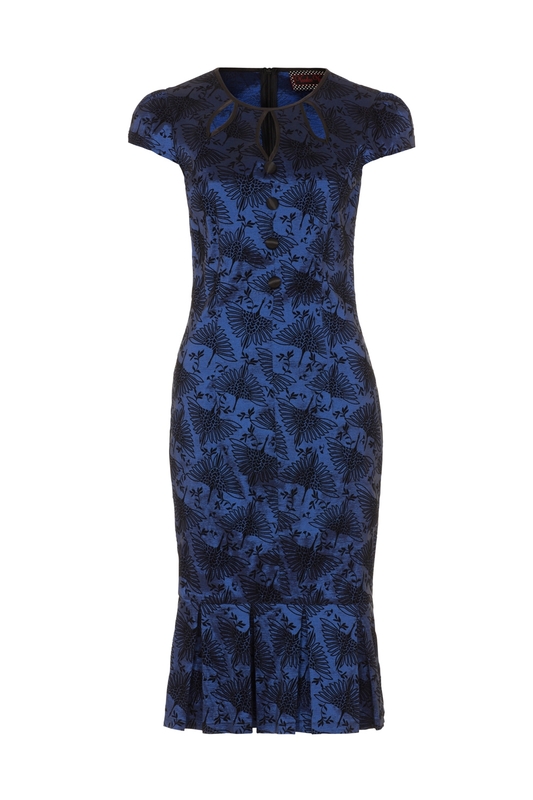 Feautring our stunning 'Japenese-inspired' Heron flocking print, the sassy fitting wiggle dress will be your go-to for the season.